Water voles typically occur along well vegetated banks of slow flowing rivers, ditches, dykes and lakes. In recent times habitat loss and degradation has caused the decline, fragmentation and isolation of water vole populations. To combat these issues, full legal protection for the water vole was granted in 2008. If water voles are present or suspected to be present on a proposed development site we can conduct the required surveys, produce mitigation proposals, and issue all the materials required for a planning application. 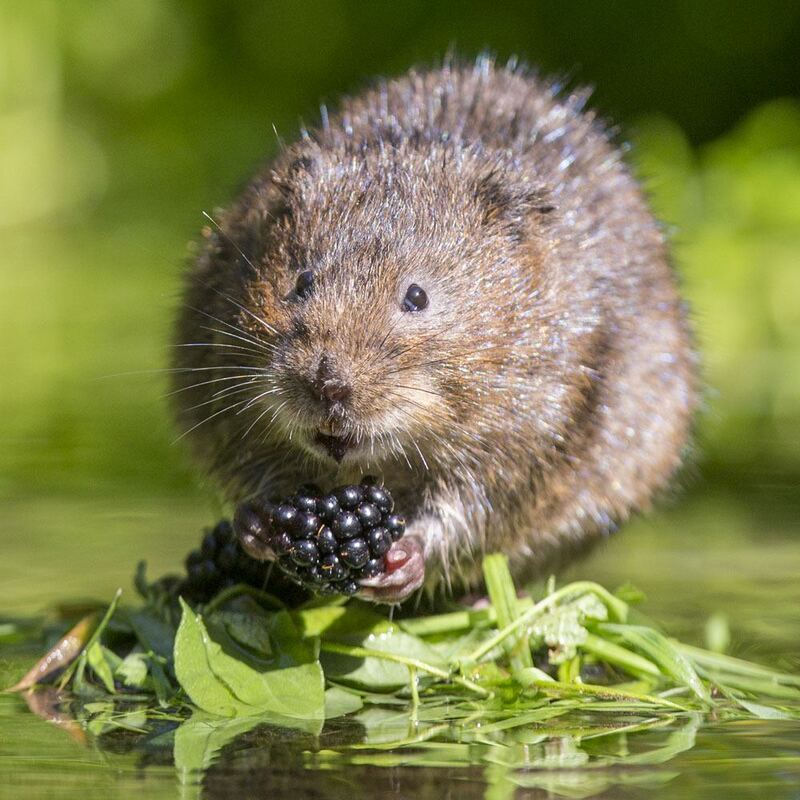 Water voles are fully protected under Schedule 5 of the Wildlife and Countryside Act 1981 (as amended). Under the Act it is an offence to intentionally kill, injure, or capture a water vole, recklessly damage, destroy or obstruct access to any structure or place used for shelter or protection, or to recklessly disturb wild water voles whilst occupying a structure or place used for that purpose. Water vole surveys involve inspecting the banks of the water body for the presence of field signs. As water voles are less active above ground during the winter the optimum time to survey is between April and October. For more information on Water Vole Surveys, or to discuss a specific project, contact our office on 0845 463 4404.